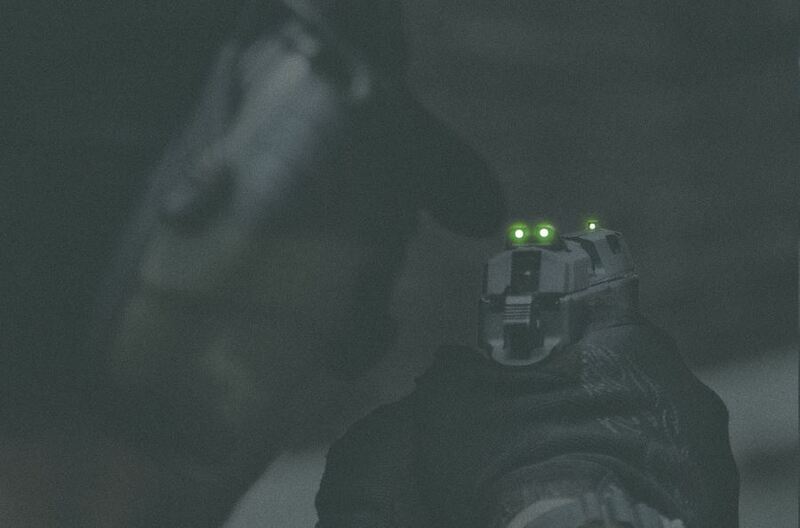 MEPROLIGHT is the world leader in tritium illuminated sights with million of sets sold. These combat proven sights are available in fixed and adjustable models for most popular weapons. Illuminated sights can be supplied in a variety of contrasting colors and assure dramatically increased hit probability. MEPROLIGHT sights are in use by military and law enforcement worldwide. For over 20 years of continuous operation, Meprolight has been the main supplier to many of the world's leading weapon manufacturers with high quality and a wide range of available models. MEPROLIGHT sights, self-illuminated products & devices take maximum advantage of tritium light sources - the fail-safe, maintenance-free light sources that don’t require any external source of energy and provides up to 15 years of usable light under all weather conditions. MEPROLIGHT continues to offer the strongest guarantee in the industry for the usable light of Meprolight TRU-DOT® sights.